Big news from the mountain bike world as SRAM released a long-awaited wireless drivetrain and dropper seatpost. The new Eagle AXS system is based off their existing 12-speed mountain bike drivetrain, but nixes shift cables for a wireless system. 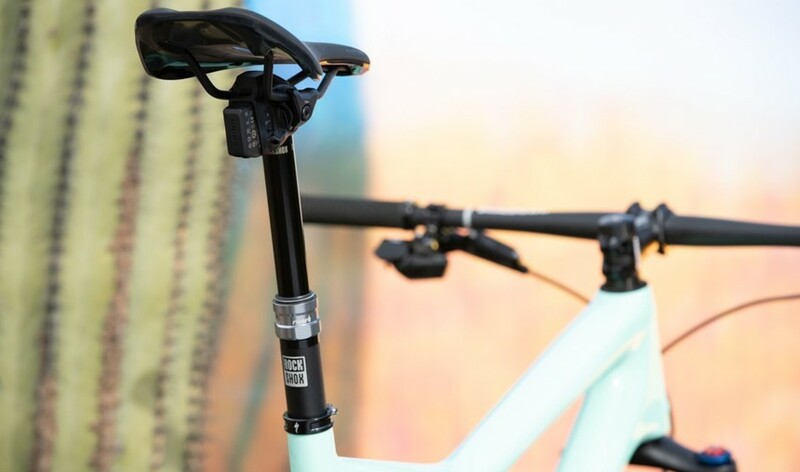 Additionally, their new Reverb AXS seatpost utilizes a similar wireless system to actuate the hydraulic internals. RELATED: What Goes into the Trans-Cascadia MTB Race? Why bother messing with a system that has worked for decades, you may ask? 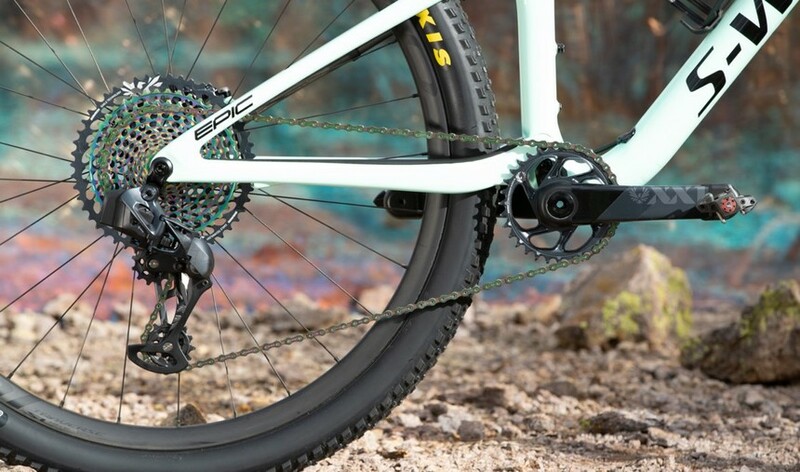 SRAM claims the Eagle AXS system is lighter, shifts faster, gives perfect actuation every single time (pending the fact that your derailleur hanger is straight), and allows you to set up your shifting just the way you like it via the programmable shifter. The XX1 Eagle AXS drivetrain. No wires in sight. SRAM photo. Speaking of the wireless shifter, the whole system is customizable via SRAMS AXS smartphone app. All three buttons can be assigned to your liking, similar to how Shimano’s Di2 wireless road shifting is designed. The third button will likely be best suited as a “sprint” button, eg. drop a bunch of gears to bust past the slowpoke ahead of you, or even to control the Reverb post. Rockshox's Reverb AXS uses a battery and small electric motor to actuate the hydraulic internals. SRAM photo. For anyone who’s ever owned a Reverb, you surely know that horrifying feeling when your dropper inevitably gets squishy after a few months of riding. The reason? Air mixing with the oil inside the system and compressing. The fix? A costly or complicated bleed of the whole system to purge the air. Fear not, those days are gone. The new Reverb contains a nifty little port called the “Vent Valve,” which provides for a super-quick way for a user to purge the system of air, similar to Bike Yoke’s Revive dropper post. The Reverb comes in 100, 125, 150, and 170mm drops and will fit 30.9mm, 31.6mm, and even 34.9mm seattubes. Amazing technology used, no one could have imagined such amazing ideas, thanks for posting, this is really interesting to watch.